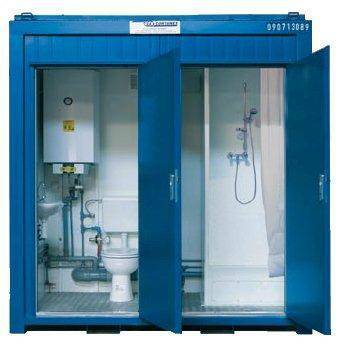 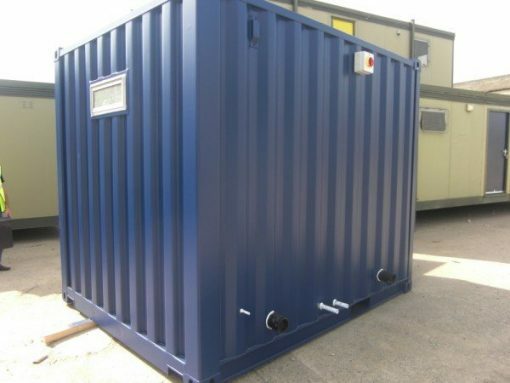 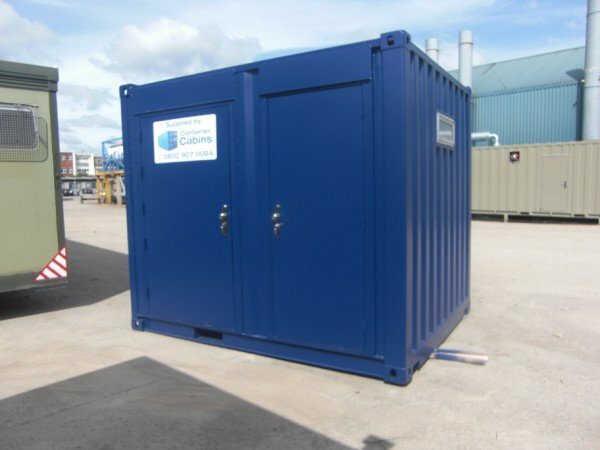 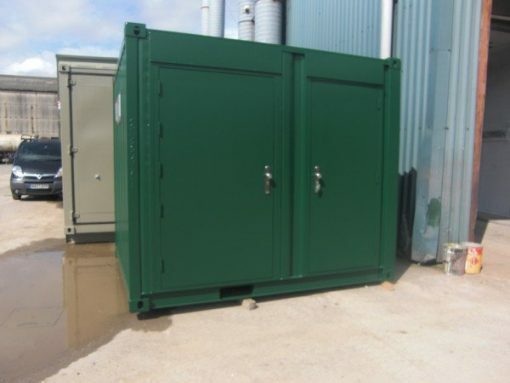 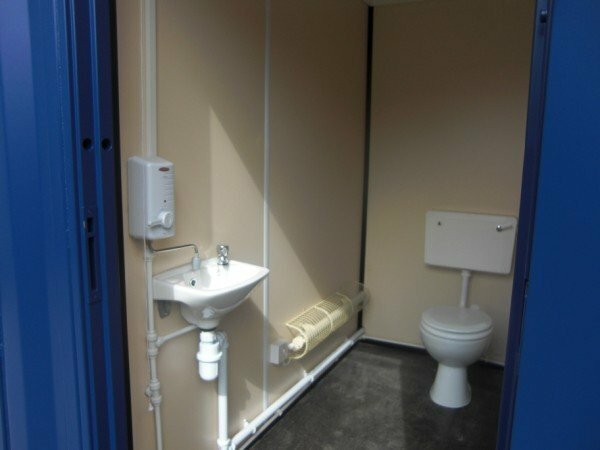 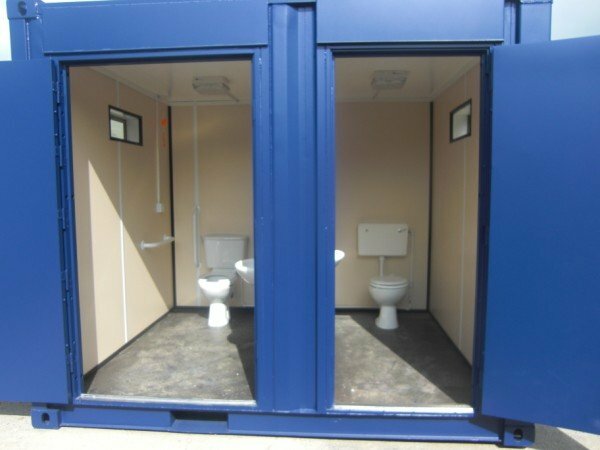 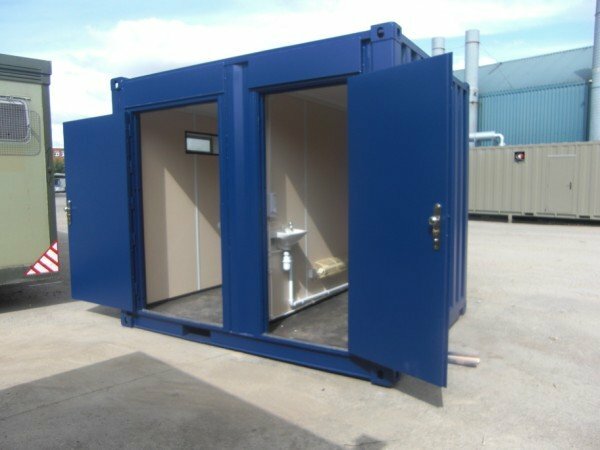 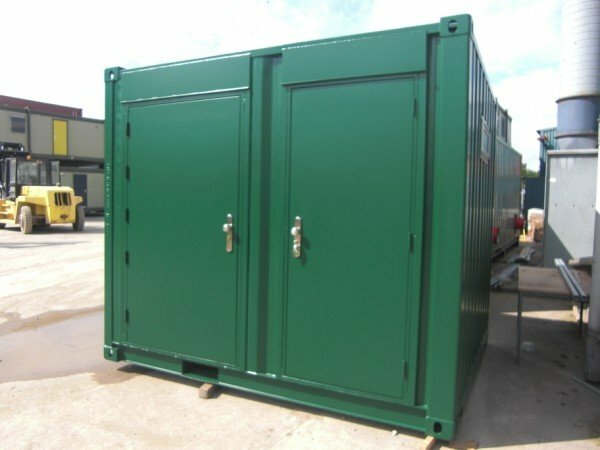 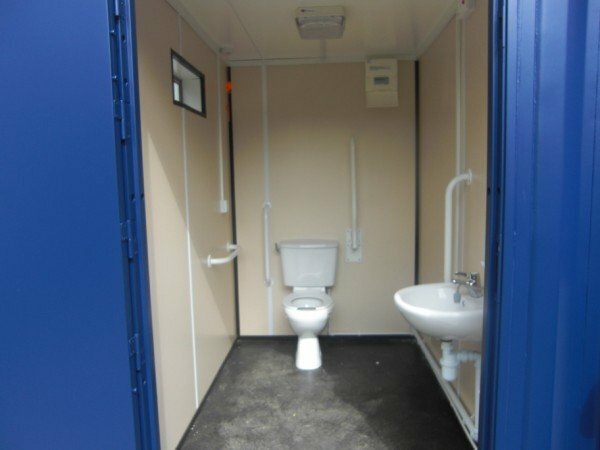 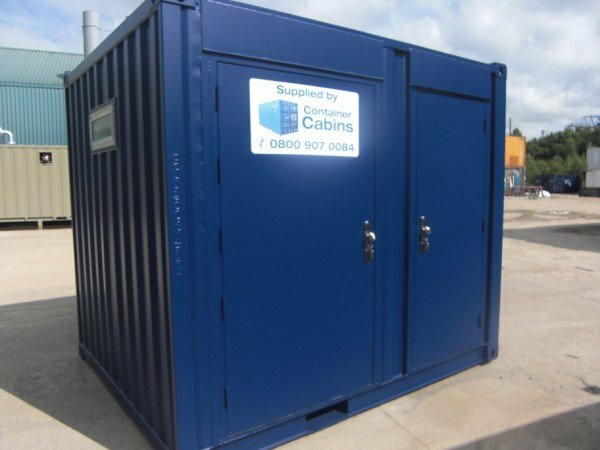 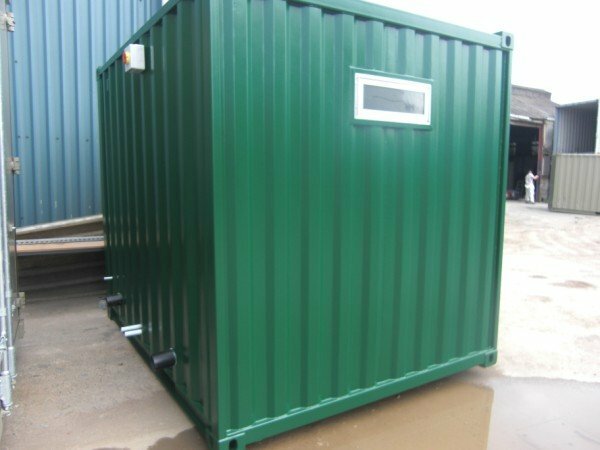 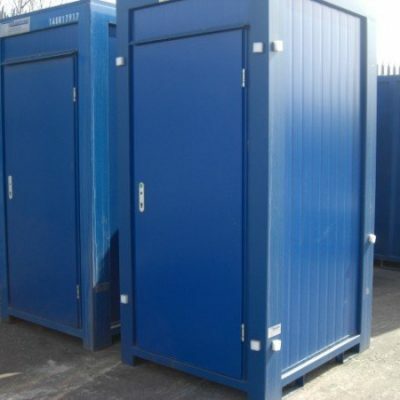 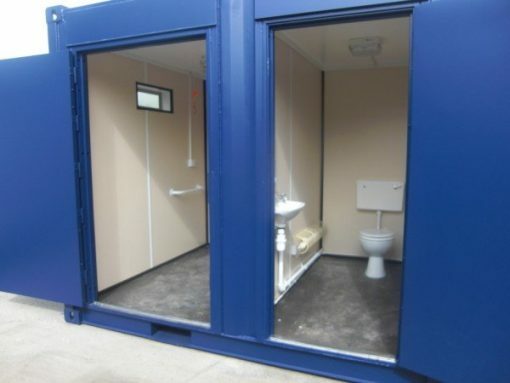 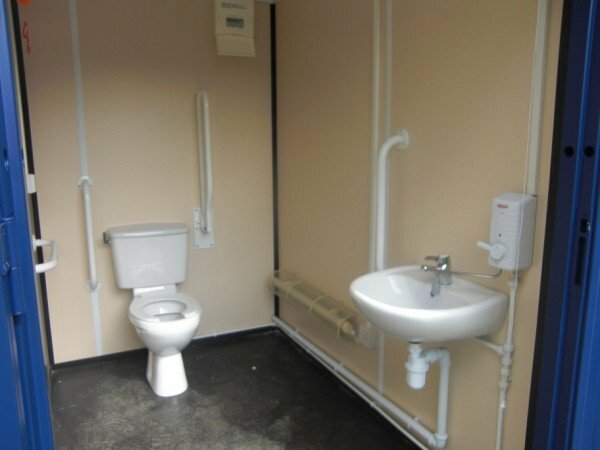 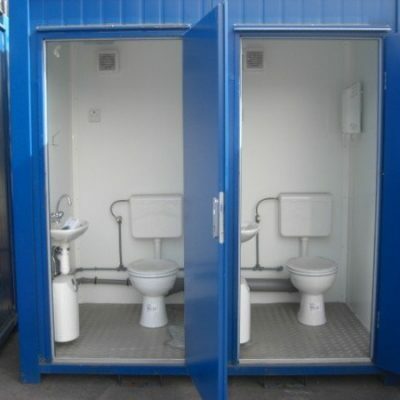 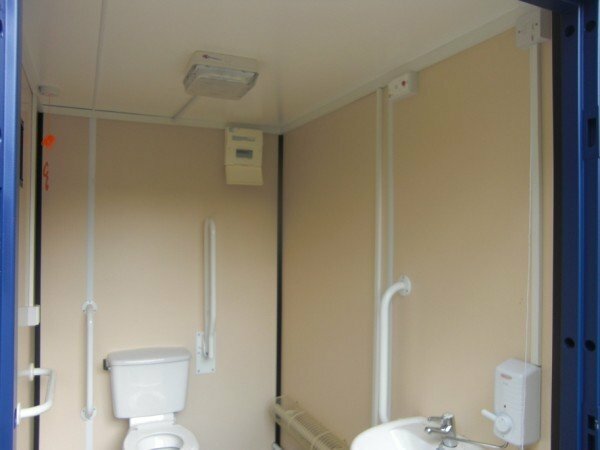 10ft x 8ft disabled and single toilet unit. Complete with ramp, disabled Wc has full disabled alarm system, sink, water heater and Toilet. Single WC has sink, water heater and Toilet. Available in any colour.